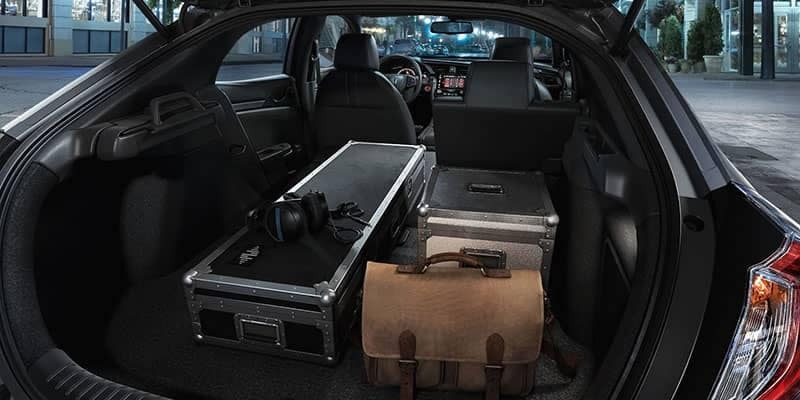 From interior features to powerful performance, the Honda Fit and Honda Civic are both excellent options for Union. Stop by VIP Honda to learn more! Performance is important. While both the Civic and Fit offer powerful engines, which is right for you? 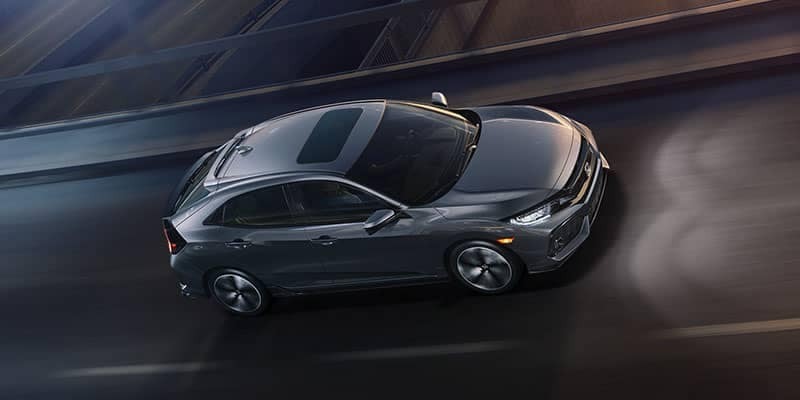 Honda Civic Hatchback: The Touring CVT model offers a max cargo area of 46.2 cubic feet, 94.8 cubic feet of passenger volume, 18-inch alloy wheels, and 42.3 inches of front leg room. 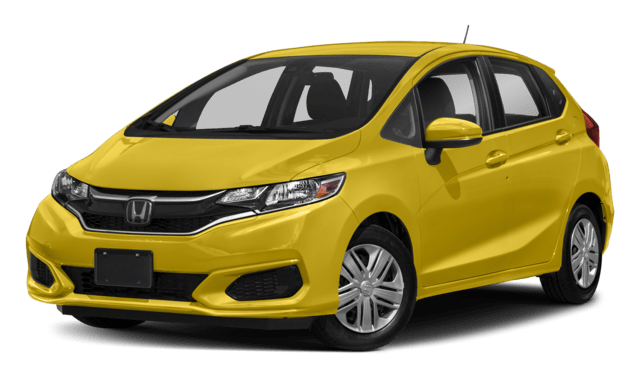 Honda Fit: The EX-L CVT model has a max cargo areas of 52.7 cubic feet, offers 93.8 cubic feet of passenger volume, 16-inch alloy wheels, and 41.4 inches of front leg room. 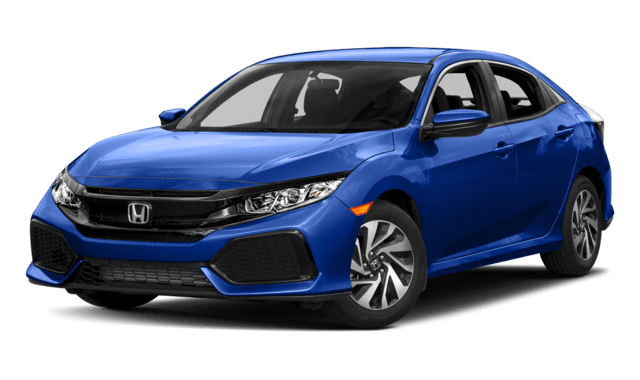 If you’re interested in either the Honda Civic Hatchback or Honda Fit, head to VIP Honda to learn more about each model. Take a test drive to see for yourself which model best suits your needs. We offer a variety of vehicle specials and lease deals to make bringing a new car home to Edison more affordable. Visit us today to compare the Honda Civic against other competitors like the Hyundai Elantra or Toyota Corolla!